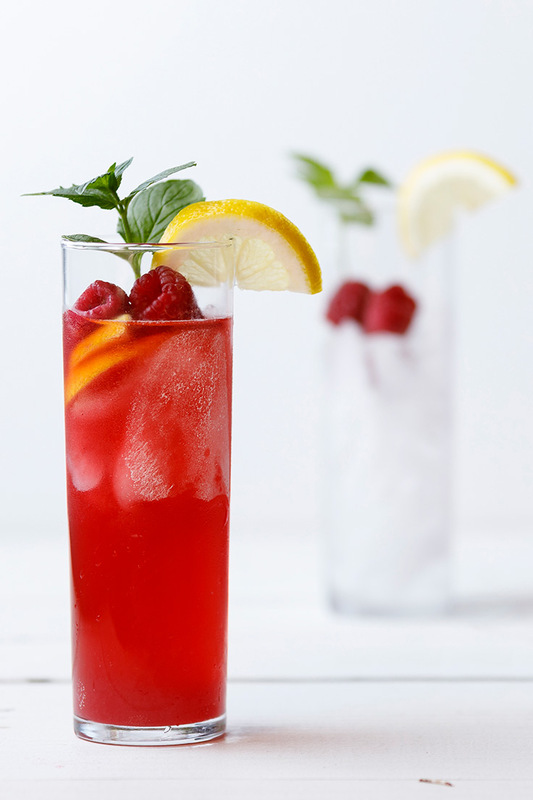 Quench your thirst with this bright lemonade, it is refreshing and delicious! Makes approximately 2½ quarts or about 10 servings. ¼ cup Amoretti® Hibiscus Extract W.S. 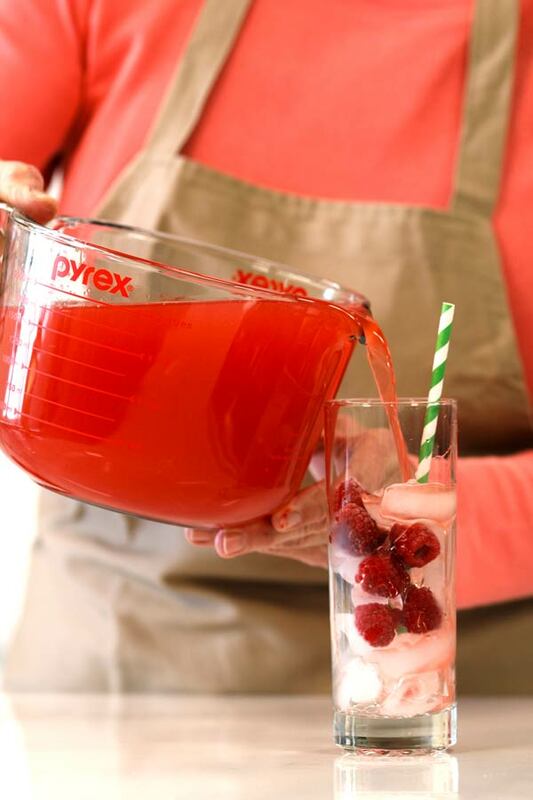 In a large pitcher, stir Hibiscus Extract, Raspberry Swirl, Blue Agave Nectar, and lemon juice until completely dissolved. Chill before serving over ice. 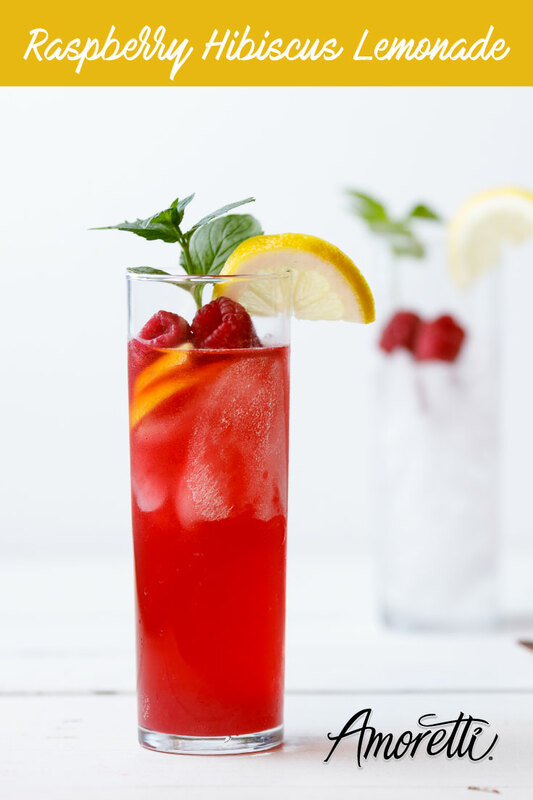 Garnish with raspberries and lemon slices if desired.